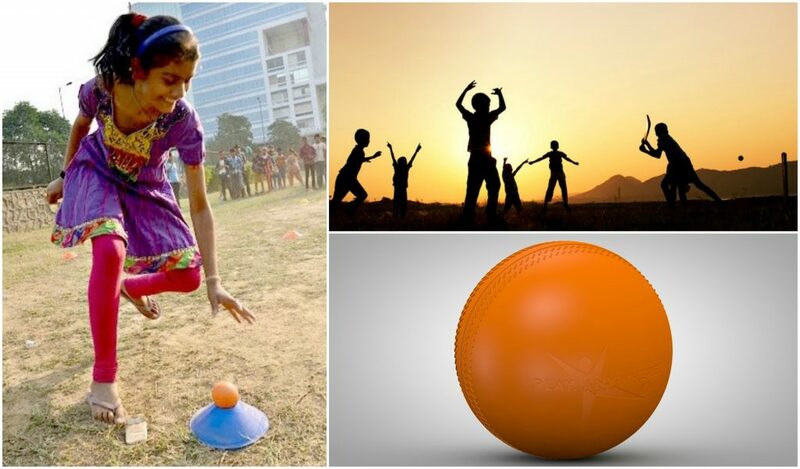 We are currently seeking corporate partners to sponsor the ultra-durable One World Cricket Ball and help us support organizations using cricket to better the lives of youth living in disadvantaged communities. Cricket is the world’s second biggest sport behind soccer. Unlike an ordinary, conventional cricket ball, the One World Cricket Ball is designed for enhanced visibility, durability and safety—providing a sustainable play experience for youth of all ages anywhere in the world. 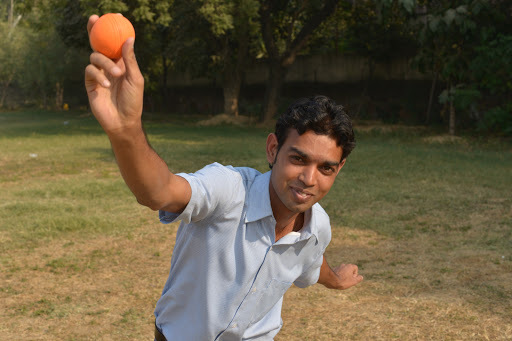 We believe that the One World Cricket Ball will allow brand partners to help cricket grow in other countries while also empowering youth within those countries to develop and excel in cricket—and in life. It is our hope that the One World Cricket Ball will enhance the game for young people worldwide, allowing them to overcome challenging situations and thrive both on and off the pitch. Sport for Development Professional working with disability groups in Kent and Surrey, England.